Gain the confidence, lose the online fads, and spend the greatest hour of your day with those seeking to better themselves mentally, emotionally, and physically. Get Started today, drop-in any class, it’s free the first day! The ideal way to start is to drop in – see our community, space, and experience first-hand the value of NBK hands-on coaching. If you are experienced with CrossFit, then you can join the regular classes – simply select a plan online or in person, no contracts only results. 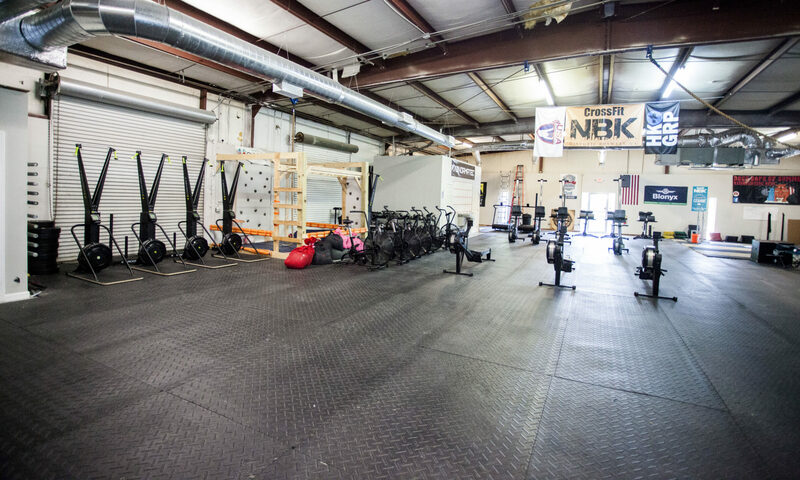 All new athletes work hands on twice a week with a NBK Coach. On Ramp is 3 weeks (6 sessions) with homework each week. You will be able to use our facility during this month and join classes too. Learn more about our On Ramp here and your Day 1. Every day we provide the training – you control the intensity and how hard you want to go. Your results are directly related to that effort. Local business owners, successful business executives, incredibly hard working parents, retired professionals, and students alike motivates and inspires each other at NBK and around the world. Good times and bad – we are together, and you are always welcome. More than Fitness – something real, in person, and lifelong. Absolutely! We all have our first day, and everyday we work to get just a little bit better. Come as you are; work hard, and your potential is unlimited. Intense, certainly. Intense at taking one hour of our day for ourselves, to let off some steam, get some toned muscle, and perhaps have a longer healthier life.